Halloween is alive in Larry’s studio as he dissects the brain (figuratively that is!) 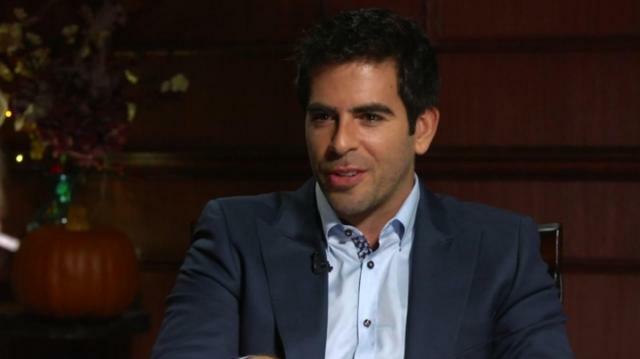 of Eli Roth--the man behind some of Hollywood’s goriest films. Eli dishes about his love for horror and even gives Larry some tips for spooking his boys!